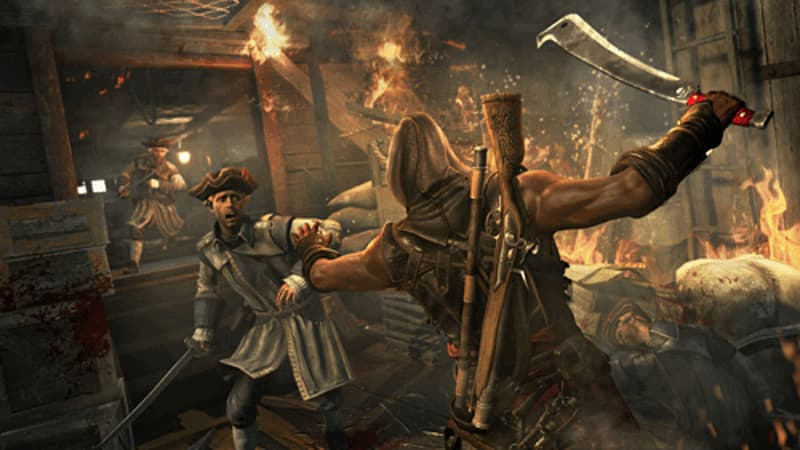 Continue the Assassin's Creed IV: Black Flag adventure with Freedom Cry, offering an additional 3 hours of single player gameplay. 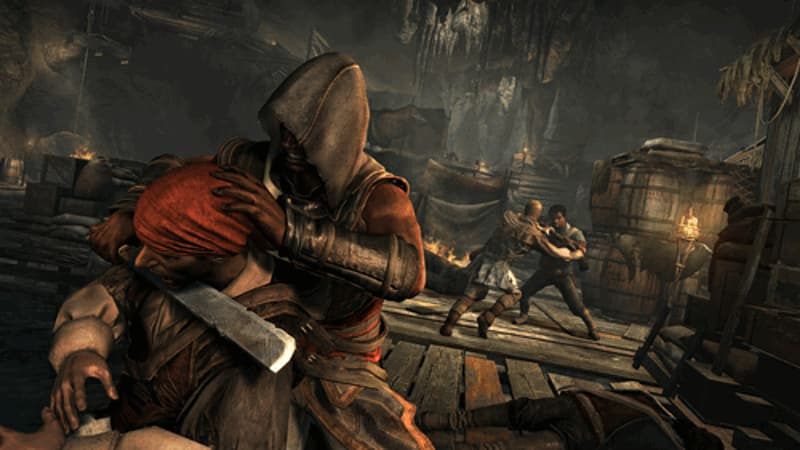 Take control of Edward Kenway's quartermaster, Adewale now a fully trained assassin in his own right. 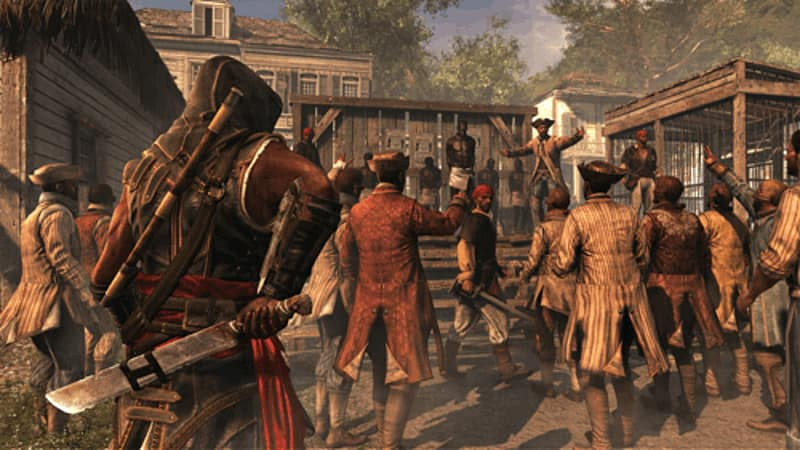 Use Adewale's trademark weapon, the machete, to hack through anyone who stands in your way. 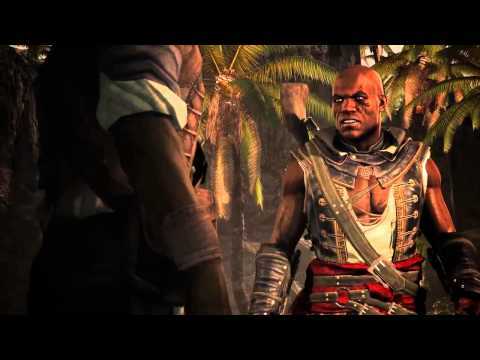 Shipwrecked in Saint-Domingue and on his own, Adewale must now acquire a ship and a crew of his own. Help free the slaves forced to work on plantations in order to gain additional crew members or new weapon upgrades. Please Note: Requires Assassin’s Creed IV Black Flag to play.